I received this book to review. I was not compensated for this post and all opinions are 100% my own. I have included affiliate and referral links below. When you purchase through these links, I may receive a small commission. Thank you for supporting this site and our sponsorship of our Compassion child, Samson! God has been putting the word “true” in front of my face a lot lately. It started with a new theme for our women’s ministry at church and I didn’t even know I needed to hear it. But the word served as a wake-up call to all the lies I had been believing. And the truth I was missing. Many of the lies I’ve believed have been about motherhood. I feel inadequate. Every bad choice my child makes feels like a big flashing arrow pointing at my mistakes. Seeing another mother who seems to enjoy her children all the time brings on feelings of guilt for the times I don’t enjoy my own. The enemy seems to know how to get under my skin the most in this area. I need more truth spoken into my life as a mom. And I have a book in my hands now that is bringing that truth. 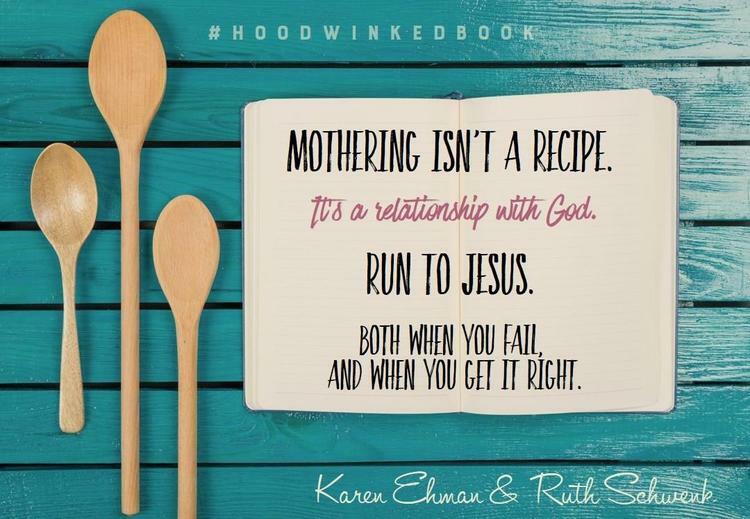 My dear friend Ruth Schwenk (The Better Mom) teamed up with the amazing Karen Ehman to write Hoodwinked for moms just like you and me. The tagline says it all: Ten Myths Moms Believe & Why We All Need to Knock It Off. In other words, I’m ready for this book to kick all that junk I’ve been believing about motherhood straight out of my head! If you know me, you know I’m not a big fan of “parenting” books. There is not one formula that works for all families because we – moms, dads, kids – are all so unique, and I don’t like books that claim to be that one way to “succeed” as a family. Hoodwinked is not one of those parenting books I dread. Instead of making me feel guilty for not doing this motherhood thing one particular way, Hoodwinked points me to life, freedom, and most importantly, truth in motherhood. Didn’t I just mention this earlier in this post? I’m still working on letting go of the lie behind this one, but this line was exactly what I needed to hear. This quote made me laugh out loud, but it also hit me deeply. I don’t struggle with the “just a mom” thoughts very often – probably because there is never a quiet moment to think – but I definitely have wrestled with the second part. And if motherhood doesn’t feel AMAZING, I must be doing it wrong, right? WRONG. Motherhood is not all hugs + smiles + happiness and that is ok! I needed this reminder as our kids have entered school this year. They handle school and friends in completely different ways. Each day feels a little different. I can’t follow one formula and expect the same results every day from all of our children. The tightrope is such an accurate description of how we must pay close attention to the needs of each child, balancing out waiting and pushing, moving forward and pulling back. Moms, I feel like so many of us need to dispel these myths that have taken root in our heads as we walk through motherhood and Hoodwinked is an amazing resource to lead us to truth! 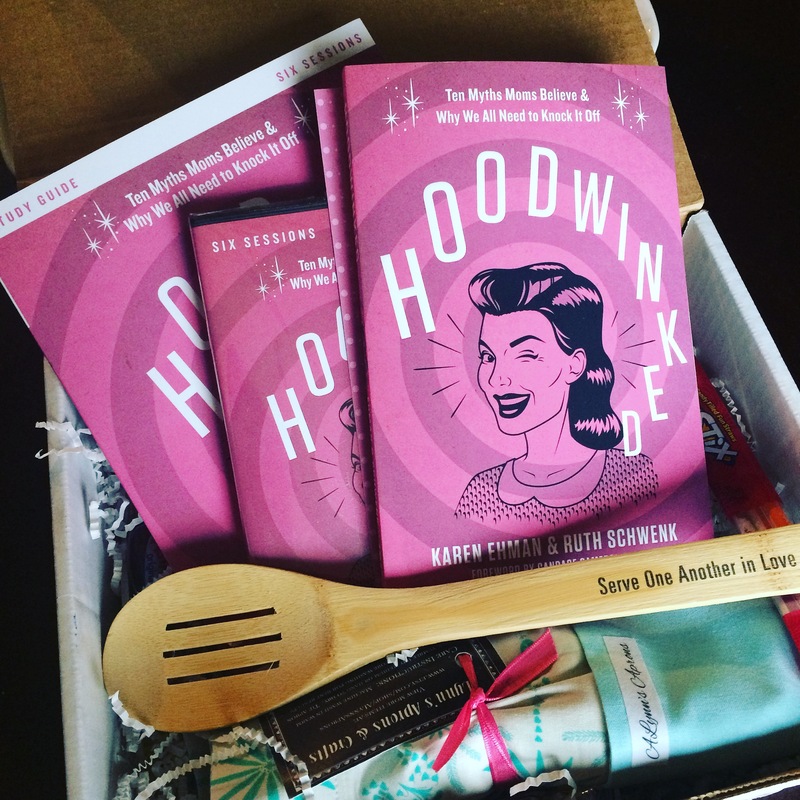 Hoodwinked is out now, so go order your copy! You will love it! Hoodwinked also has a companion bible study with a study guide and six sessions on DVD! Wouldn’t it be great to discover these truths together with other moms? What are you waiting for?! If you’d like to connect more with the authors, check out Ruth and Karen on Facebook, and follow “thebettermom” and “karenehman” on Instagram, Twitter and Pinterest! What lies or myths have you believed about motherhood? 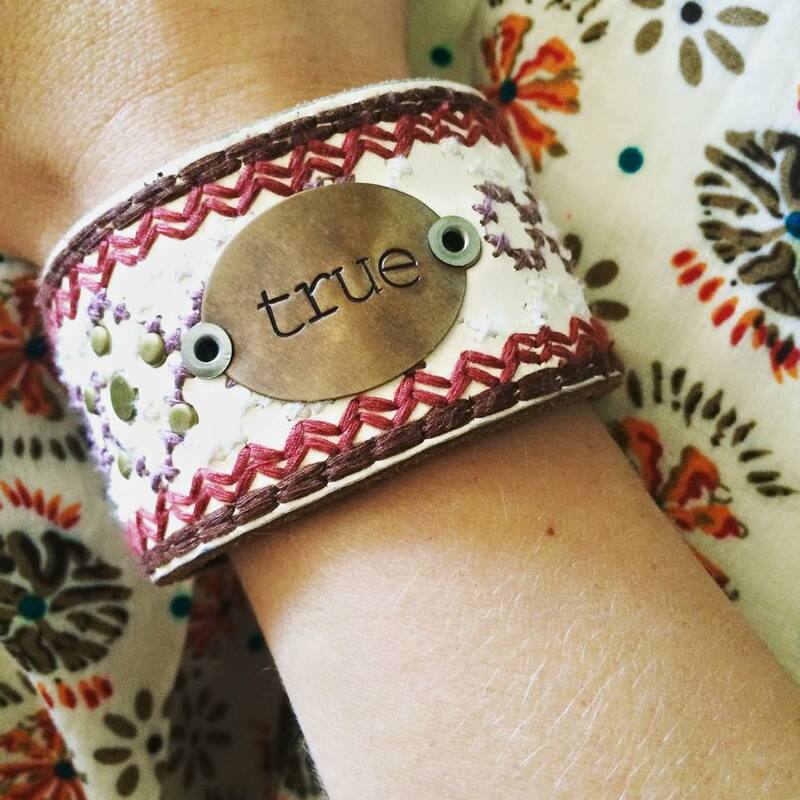 How do you cling to truth? I can relate to so much of this. One lie I believed is “Your child’s good behavior means you’re a good parent.” I got over this one pretty quickly, but still have this stated or unstated expectation from other people at times. Not that my kids are wild and undisciplined, but they are kids, and they are going to make mistakes and do things wrong. My job isn’t to micromanage their behavior but to shepherd their growth and maturity. It helps me to remember that I have temporary guardianship of them, but really they belong to God. Parts of society say that motherhood is not important or valuable. I know this isn’t true, yet sometimes it creeps into my subconscious. I have to remember that in God’s eyes it is incredibly important and valuable.